IF INSTAGRAM is any indication, celebrity homes are picture-perfect, with filtered images showing off immaculate rooms. 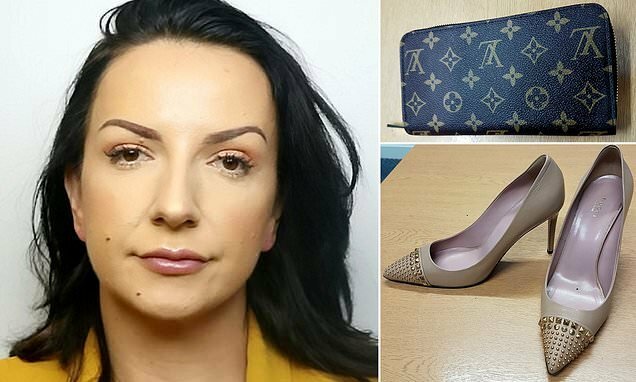 However, according to Essex-based Style Sisters – aka Gemma Lilly and Charlotte Reddington who charge from £250 to more than £1,000 for wardrobe ‘detoxes’ – what these snaps show can be far from the truth. 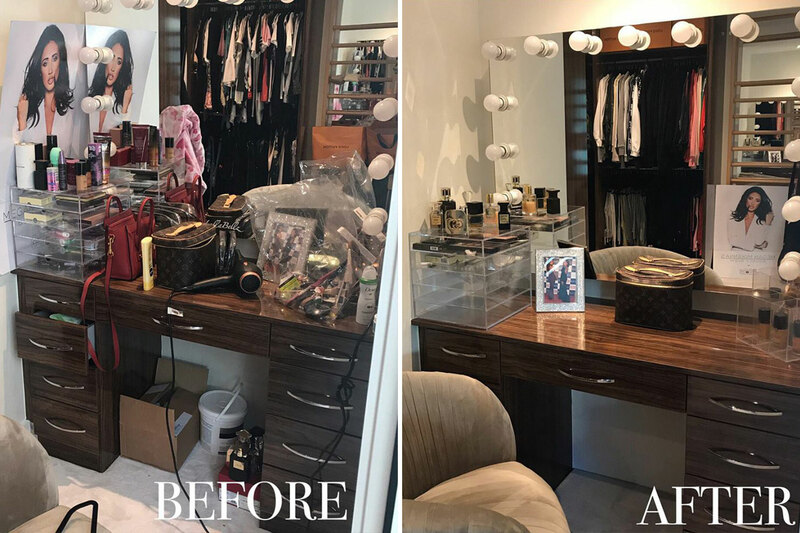 The best friends, who have more than 15 years’ experience in the fashion and interior industry, are given unrivalled access to busy stars’ homes, which can often be cluttered, with filthy wardrobes that are bursting at the seams, and bags over the floor. 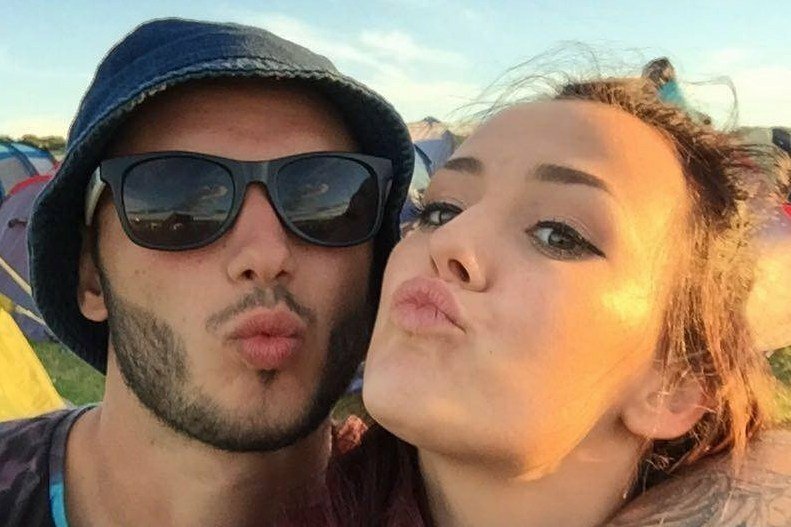 Charlotte said: ‘Sometimes celebrities are more nervous than we are. Everyone is so used to looking Instagram-perfect but everyone has a messy sock drawer and a corner of the wardrobe where things get shoved. Gemma, 31, and Charlotte, 32, turned their business dream into a reality after a few cocktails on a night out. 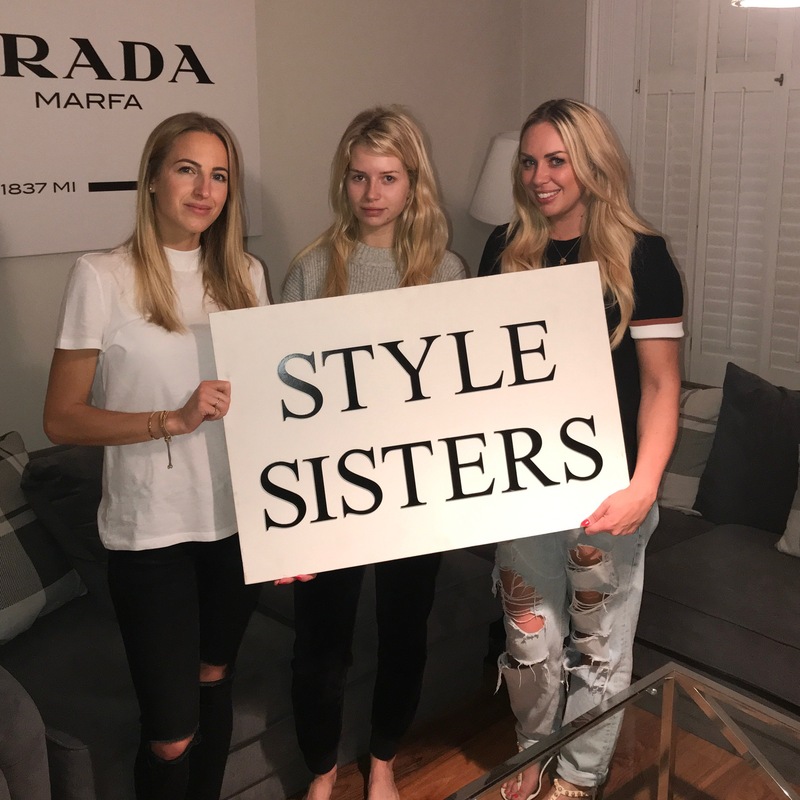 Less than a year on, and the Style Sisters have already got an impressive portfolio of celebrity clients – including Stacey Solomon, Danielle Lloyd, Gemma Collins, Ferne McCann, Lisa Snowdon, Vogue Williams and Spencer Matthews, Rochelle and Marvin Humes, Lottie Moss, and Alexandra Burke. It was a 12-hour extreme detox at Vicky Pattison’s home that put the Style Sisters on the celebrity map. 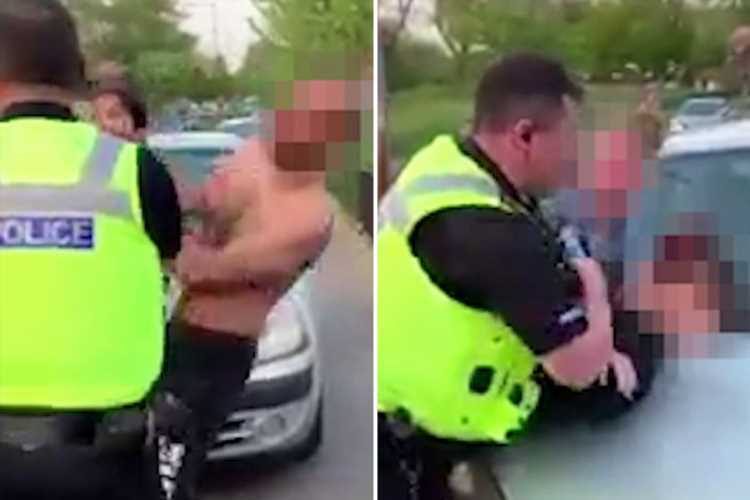 It was their longest one to date and involved driving all the way to Newcastle and back, but they said they got a ‘kick’ out of doing it. 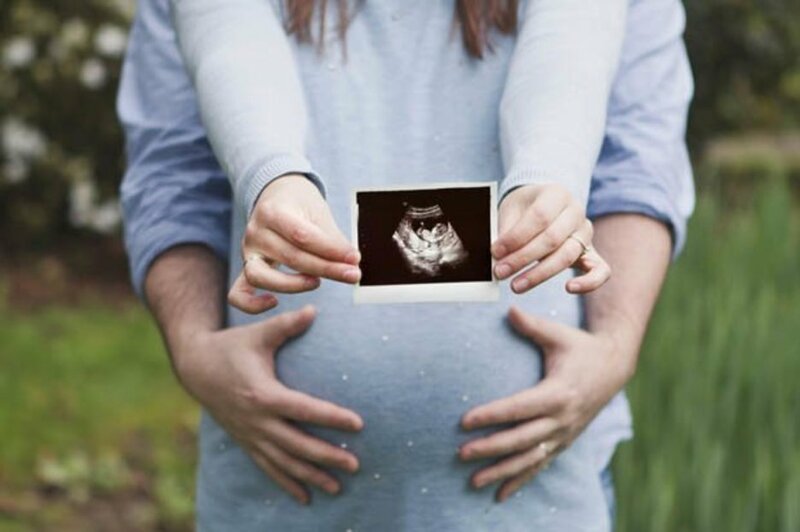 Gemma and Charlotte shared videos and photos on their Instagram, on which they have nearly 38,000 fans, and it snowballed – suddenly, they were in demand. Gemma said: ‘Most celebs have wanted us to help them get on top of their lives. ‘We declutter and reorganise what they’ve got. 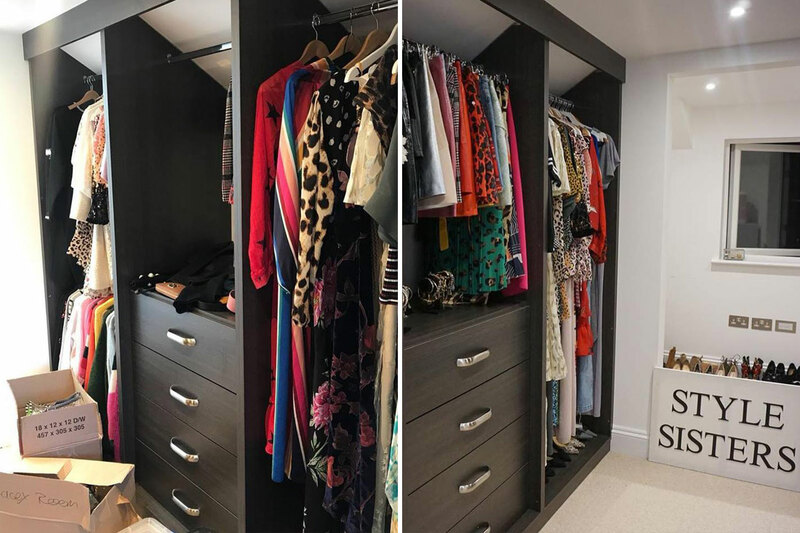 With our celebrity clients, it can sometimes be about transitioning the “floordrobe” into the wardrobe – as their wardrobes aren’t getting used due to their hectic schedules but their suitcases and floors are! ‘We help mental clarity. Obviously fashion is just clothes and there is so much more to life. But being given access to a star’s home also means getting a glimpse inside their wardrobe secrets. Charlotte said: ‘We always see such beautiful clothing, but often we find lots of memorabilia or just things that don’t belong in wardrobes. ‘Alexandra Burke had all of her Bodyguard Tour jumpers and Strictly Come Dancing stuff in her wardrobe, which was really nice to see so we made a memory box for all of her sentimental items. Charlotte, who is mother to Hudson, four, and Charlie, nine, and Gemma, who has a nine-year-old son called Presley, stick to their organisational rules and instead of storing these keepsakes in wardrobes, they create memory boxes for their clients. Gemma said: ‘We even found Kylie Minogue's feather fan from her tour in Lisa Snowdon’s wardrobe. 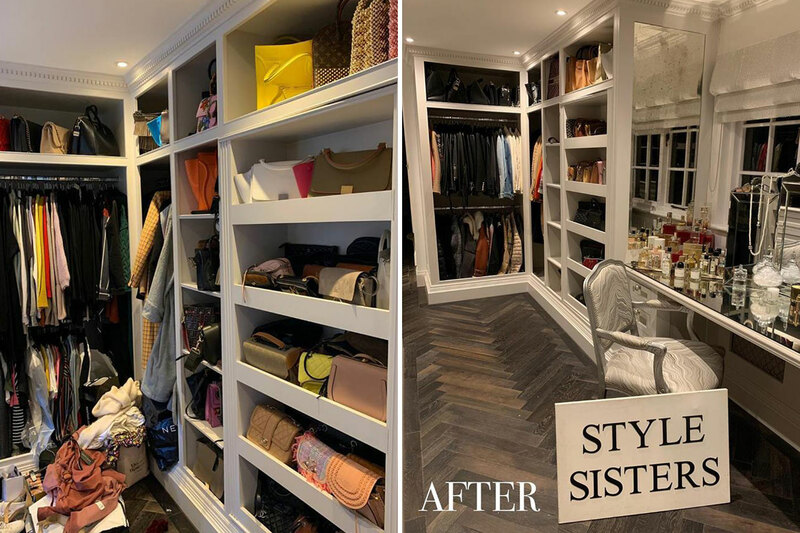 With confidentiality a big selling point for celebrity clients, it is no surprise that the Style Sisters won’t reveal the owner of the most unusual item they’ve found in a celebrity wardrobe. 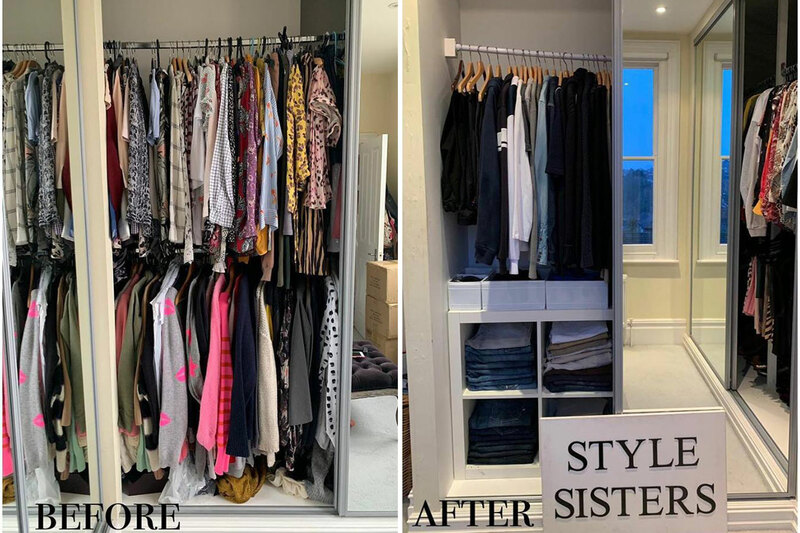 The Style Sisters are keen to point out that they don’t just do celebrity wardrobes, but also offer their services to non-stars too, with prices for a detox starting from £250 to more than £1,000 for a walk-in wardrobe makeover. So what do the Style Sisters actually do? 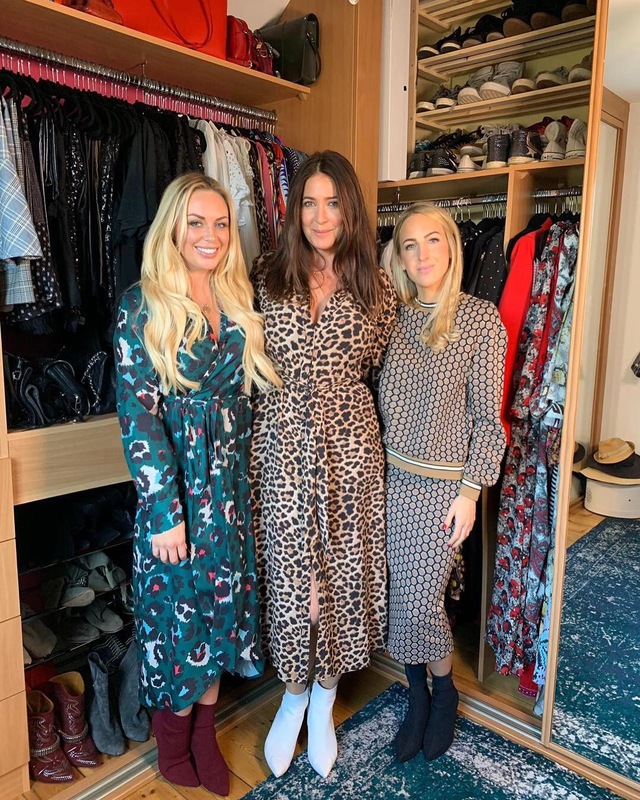 Gemma said: ‘Everyone stands in front of their wardrobe screaming, “I’ve got nothing to wear!” But the Style Sisters eliminate that feeling. They arrive at a house wearing comfy clothes and armed with cleaning products, black bin bags, storage boxes, drawer dividers and a vacuum. They also swear by slimline velvet hangers – so that everything is matching in the wardrobe. They advise: ‘Hang all the hangers in one direction, once you’ve worn that item, put it back on the rail with the hanger in the opposite direction. 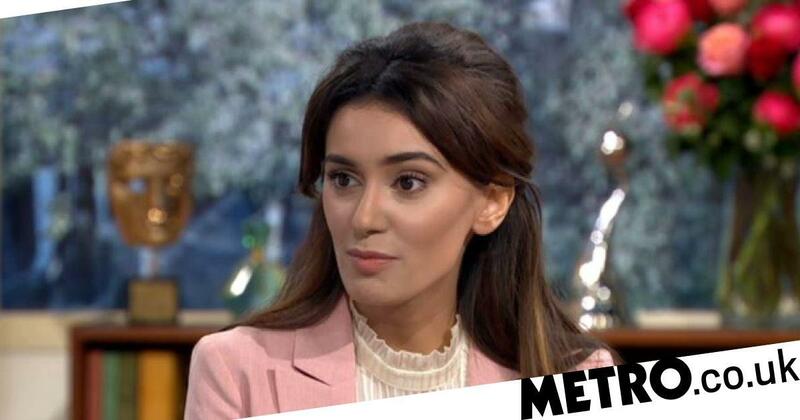 Gemma and Charlotte reveal that the star might not always be at home for the detox – but they will have given the Style Sisters strict instructions of what they want them to achieve. For example, TOWIE’s Gemma Collins asked them to get rid of all her sequins and glitter. While other celebrities are hoarders – Dannielle Lloyd was reluctant to let go of any of her old things, but was eventually persuaded of the benefits of detoxing. 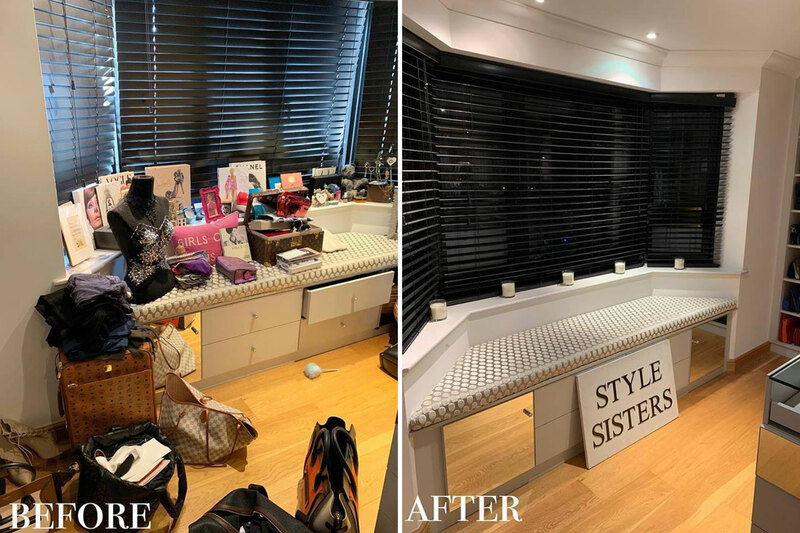 And the Style Sisters removed 33 bags of unwanted clothes from Made In Chelsea’s Rosie Fortescue’s house. 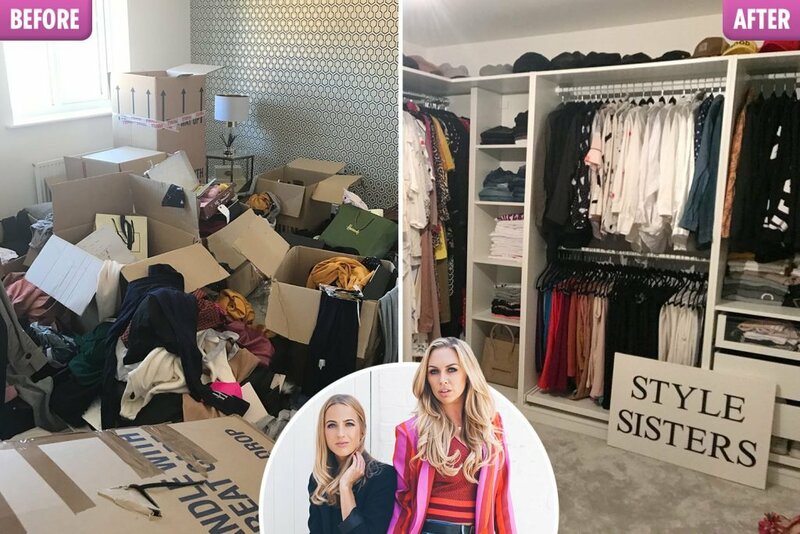 Gemma and Charlotte reveal that things get very messy before they get tidy, as they pull out each item in a wardrobe and separate them into ‘sell’, ‘maybe’ and ‘keep’ piles. 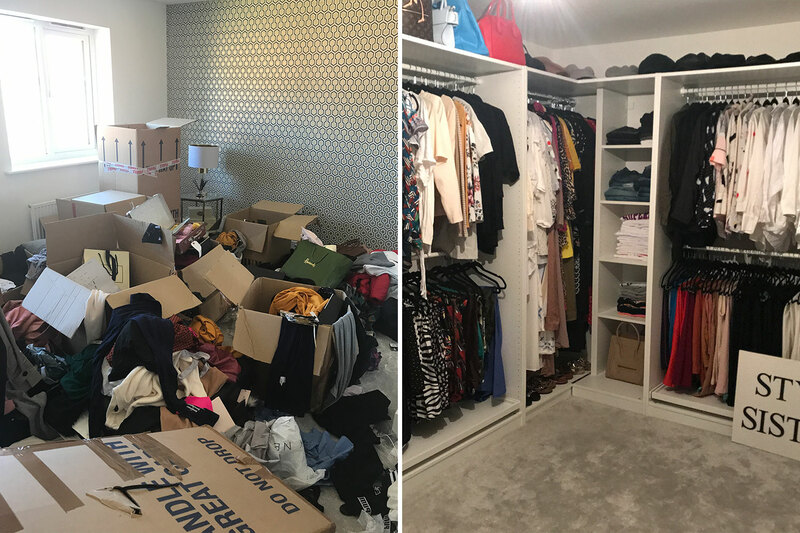 Everything they think the star should keep – or the celebrity insists they don’t want to throw away – is sorted either by category or colour-coded, then organised and put away in the wardrobe. The finished result is an immaculate space that ‘resembles a showroom’. They then post before and after images on Instagram, along with a picture of them standing either side of the celebrity holding up a ‘Style Sisters’ sign, sparking thousands of likes. 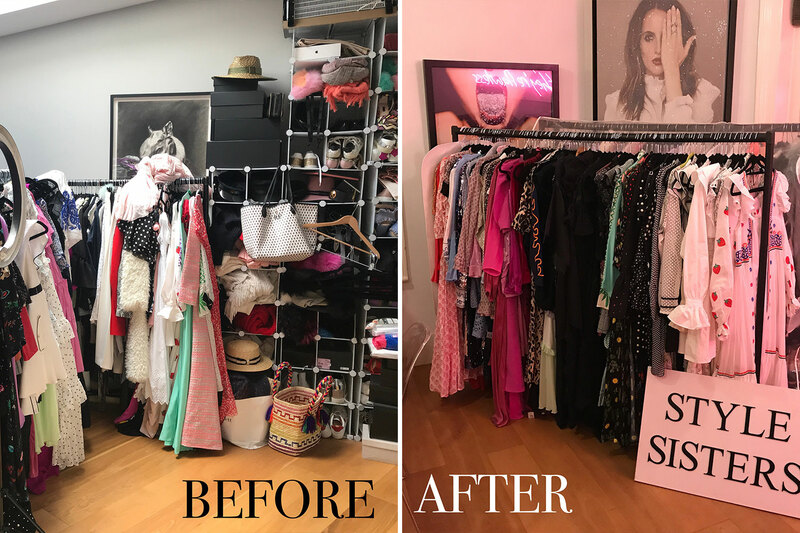 One of the Style Sister’s most recent celebrity clients, Alexandra Burke, was so impressed with her wardrobe detox that she has invited the duo back for more. Gemma said: ‘We went in and vamped her whole dressing room and now she wants us to come back and restyle her whole house. 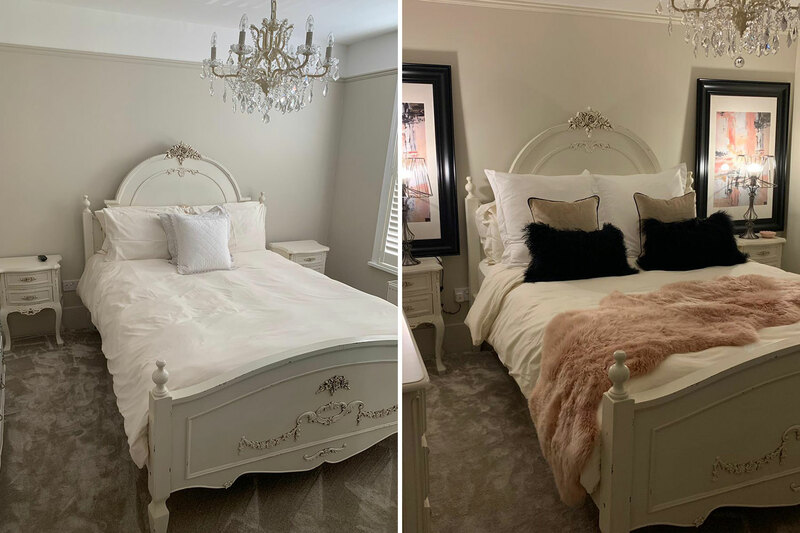 The friends also offer interior design services starting from £199 – from a complete room renovation to adding soft furnishings. With dreams of detoxing the Spice Girls’ wardrobes, the Style Sisters are aiming high with where to go next. However, the stylish pair’s celebrity clientele is just beginning as the fashion-savvy duo reveal they have Rita Ora and Sophia Webster lined up. With plans to expand into the rest of the home, Charlotte and Gemma believe their stylish detox service is unique. Charlotte added: ‘Detoxing is so popular at the moment, but we do so much more than that. 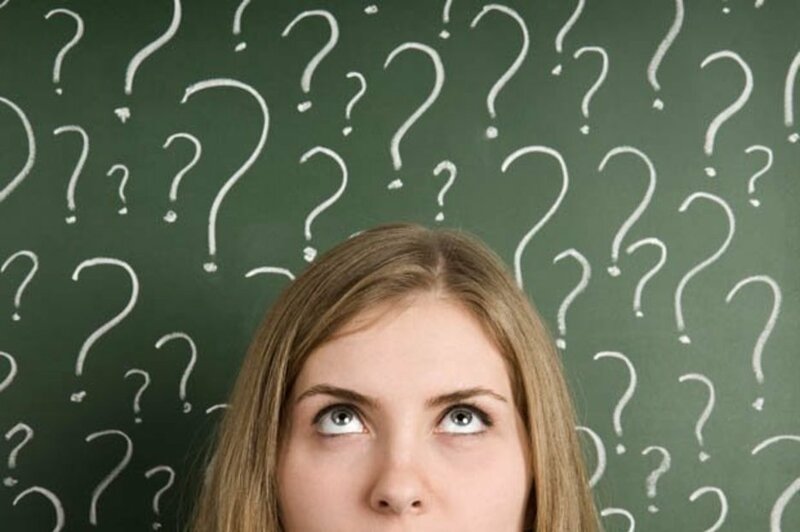 We don't just declutter, we offer style advice on your wardrobe, your clothes, and your home too. Elsewhere Mrs Hinch favourite The Pink Stuff is now back in stock at B&M for only 89p.